Bushmans TT260 tall chemical tanks are fit to be used in various chemical manufacturing practices and storage facilities. It is often the case that chemicals are required to be safely stored in bulk. Bushmans tanks provide safe storage of raw materials, finished products and intermediate chemicals. During production processes, bulk chemical storage can be utilised as an efficient means of managing on site chemicals. 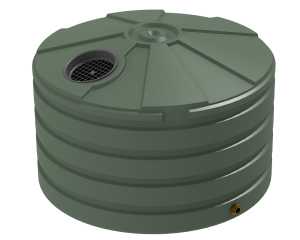 For bulk chemical storage to be favourable, it is important to have a tank that is safe. 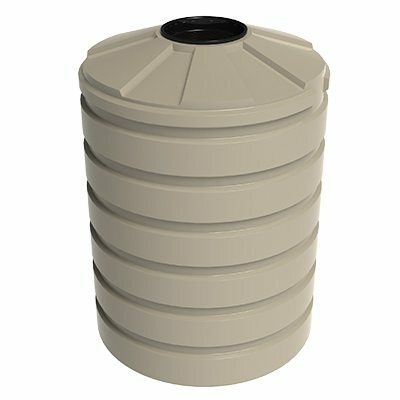 The safest chemical tanks are ones that are compatible with the chemical being stored. Bushmans have been manufacturing tanks since 1989 which is a credit to the industry experience we have gained over the years. 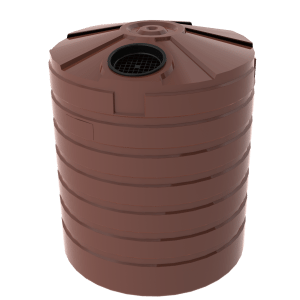 Our tanks are manufactured to the AS/NZS4766 tank standard and are made in Bushmans’ own manufacturing facilities. 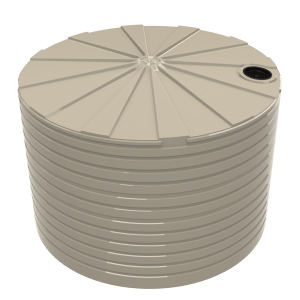 For more information on the Bushmans TT260 chemical tank call on 1300 373 392 or enquire and one of our experienced customer service staff will help.